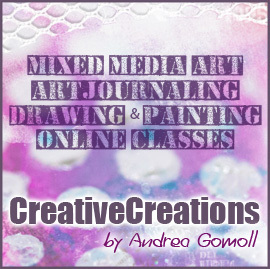 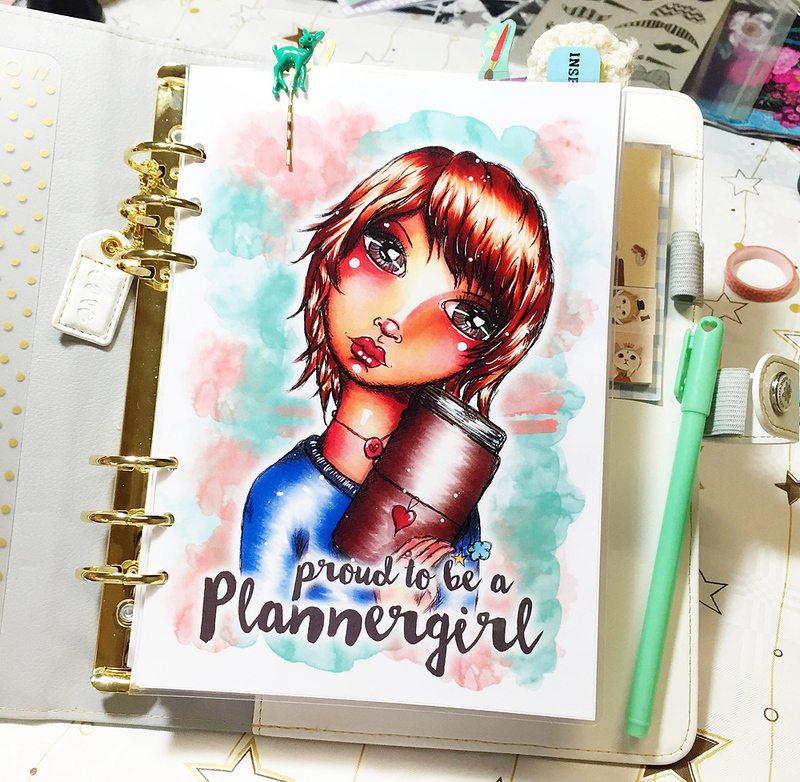 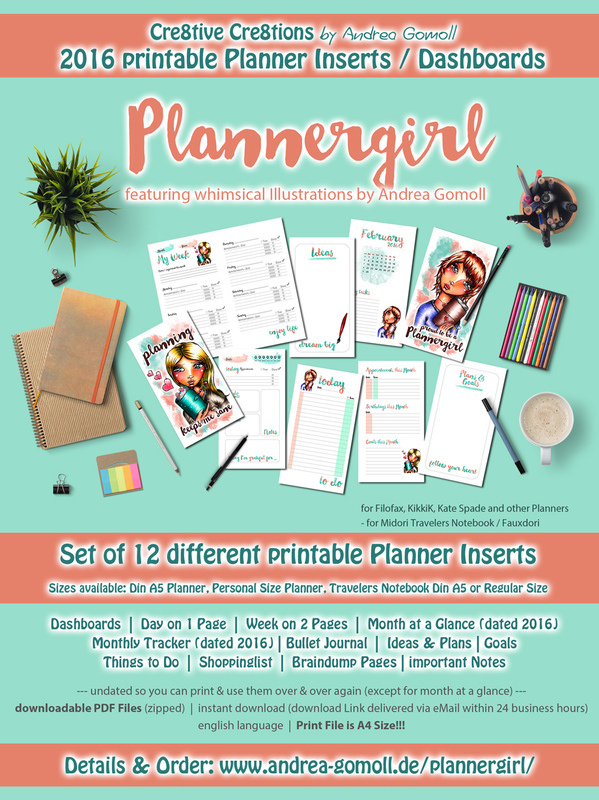 Is your Planner ready for the upcoming Holidays and the new Year 2016 yet? 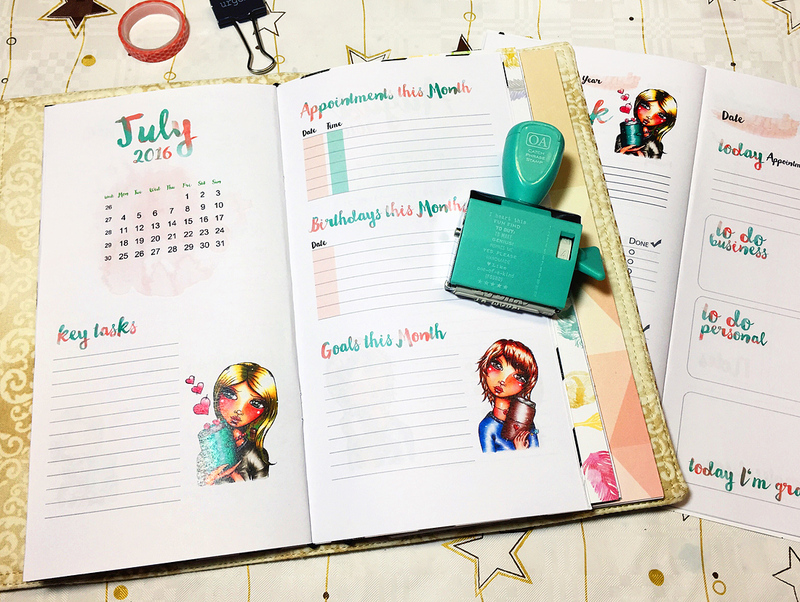 Is your Planner ready for the upcoming Holidays and the new Year 2016 yet? 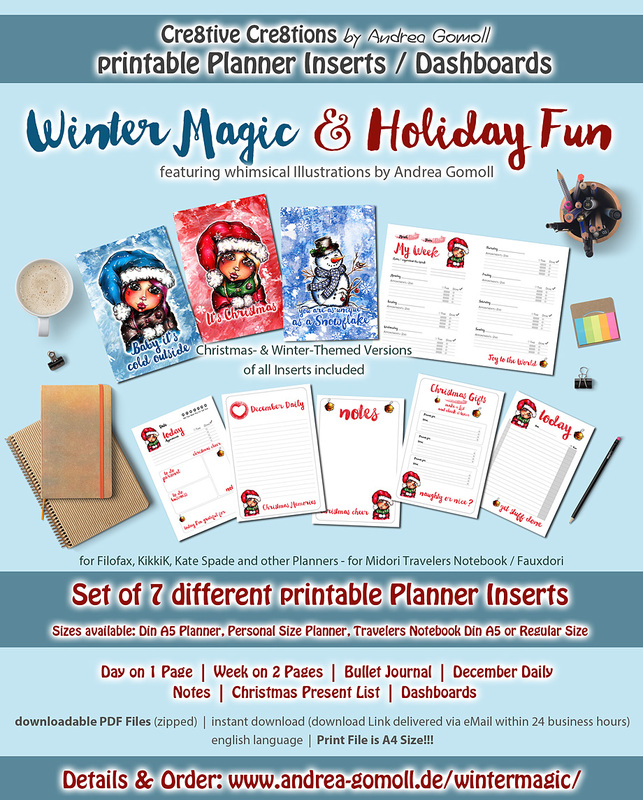 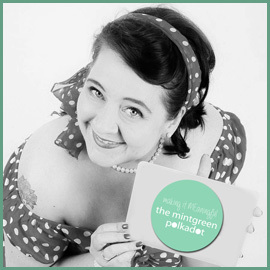 I myself LOVE to pimp my Planner for the Christmas & Winter Season and I love to spend time to set up my Planner for the new Year … you declutter – you remove old stuff – you add new stuff and new sections – it’s like starting on a “blank page” – I just love that.